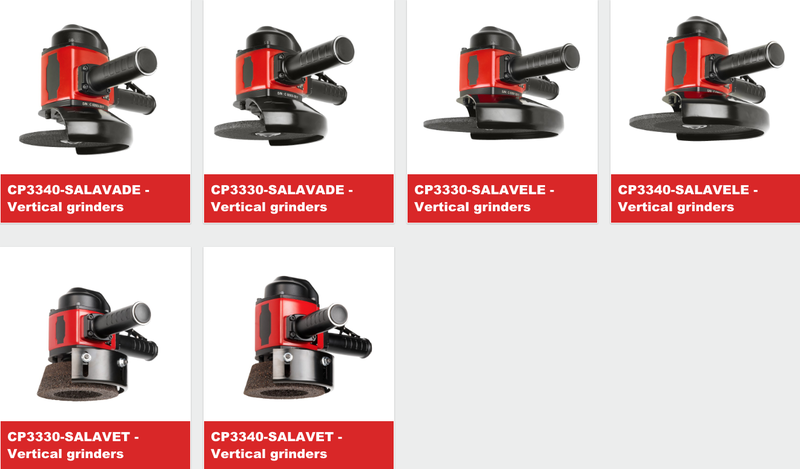 Chicago Pneumatic’s range of industrial vertical grinders, the CP3330 and CP3340 series, are ideal for use by foundry workers, metal fabricators and MROs worldwide. These industrial tools set a new high standard in terms of productivity and operator safety. 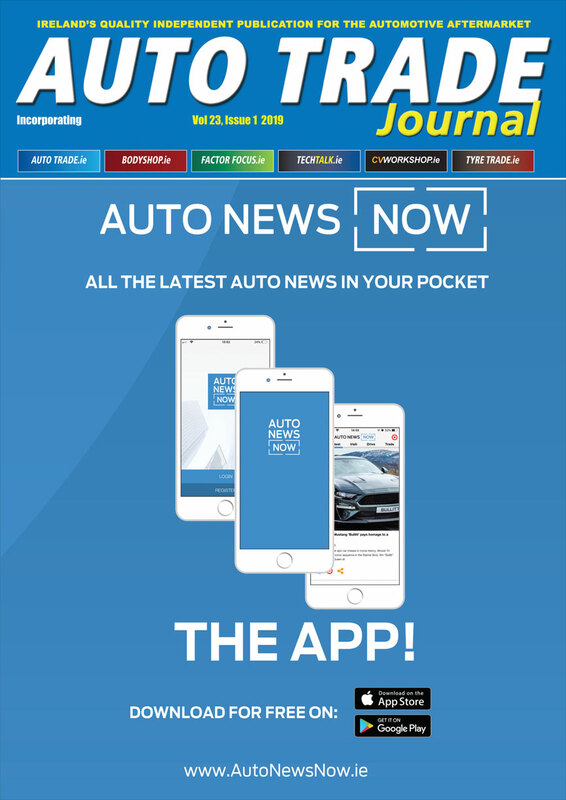 The company claims that users can remove material up to twice as fast using the CP3330 and CP3340 series compared to similar tools on the market. To maximize operator safety, these industrial vertical grinders feature a unique overspeed shut-off device that reduces the risks of abrasive-related incidents caused by excessive air pressure (above 90 PSI / 6.3 bar) or governor malfunction due to debris in the air flow. In the unlikely event of a governor malfunction, this device stops the tool, preventing the abrasive from over-speeding and causing possible accidents. Additionally to the overspeed shut-off device, its safety features include a high resistance protective wheel guard and a streamlined safety lever which is easy to use while wearing heavy gloves. All models in the CP3330 and CP3340 series exist in versions compliant with the CE ISO 11184-7 safety standard requirements as well as with the ANSI/CAGI B186-1 regulations, so users can rest assured that they are following regulations and best practices. The industrial grinders are equipped with powerful governed motors, 3.7 hp for CP3330 and 4.5 hp for CP3340. Both versions are available in two different speeds: 6000RPM for six inches / 150mm cup wheels as well as nine inches / 230mm and 8500 RPM for seven inches / 180mm. The typical applications covered by the CP3330 & CP3340 are contouring, deburring, cutting, weld cleaning of different materials such as cast iron, steel, stainless steel, aluminum, composite, magnesium and alloys.